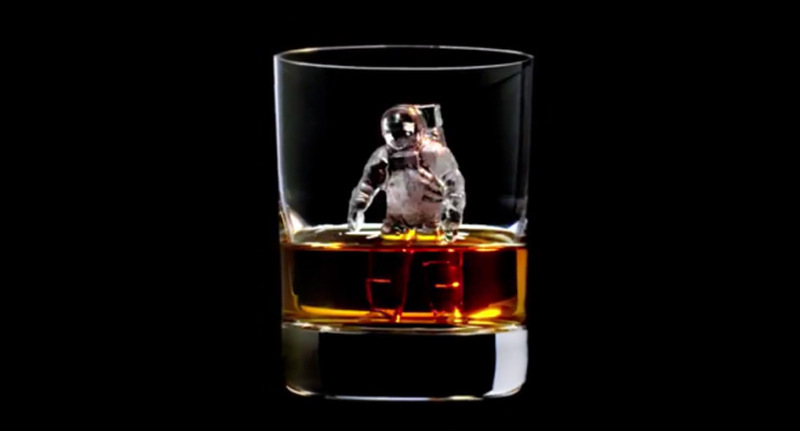 A Japanese creative agency joined forces with liquor company Suntory to put ordinary ice cubes to shame. 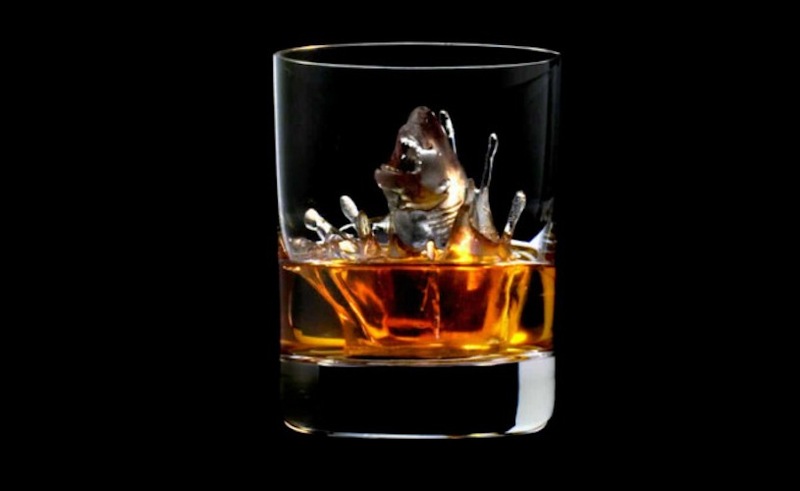 If you like your liquor on the rocks, here’s a project that’ll change your sipping experience: Japanese liquor company Suntory teamed up with ad agency TBWA\Hakuhodo to create intricate ice cube figurines that can turn any old glass of liquor into a piece of art. 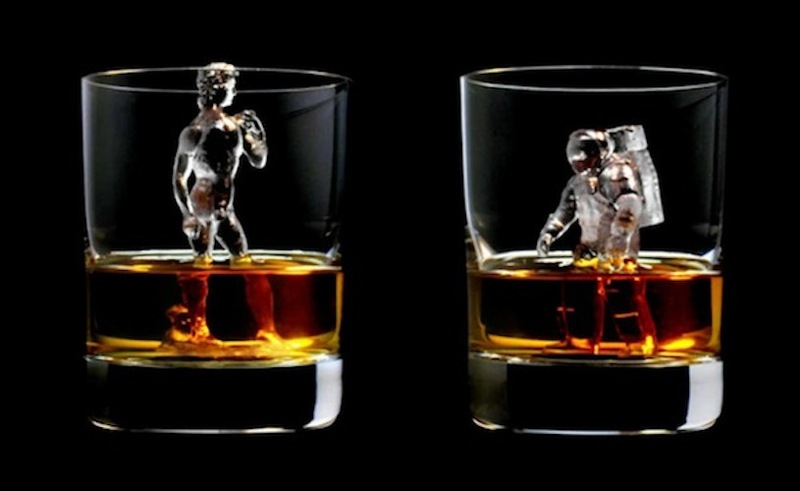 The cleverly-titled ‘3D on the Rocks’ campaign features multidimensional ice cube replicas of the Statue of Liberty, an astronaut, and Michelangelo’s David, all of which were made with a 3D mill that uses a subtractive process to work away at the ice with a precision drill until a glistening figuring is left standing. 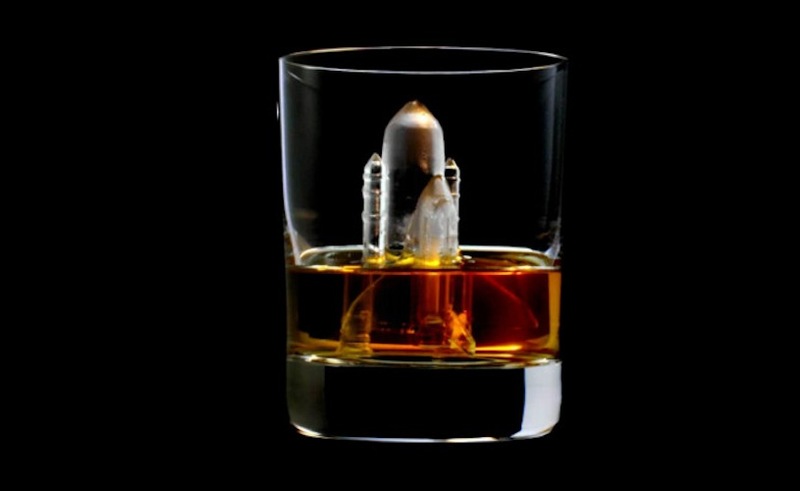 According to CNET, the ice cubes took between one to six hours to make, depending on the complexity of the design. While the Statue of Liberty, astronaut, and David designs were developed by the company, the public was asked to submit their design ideas via the web and social media. 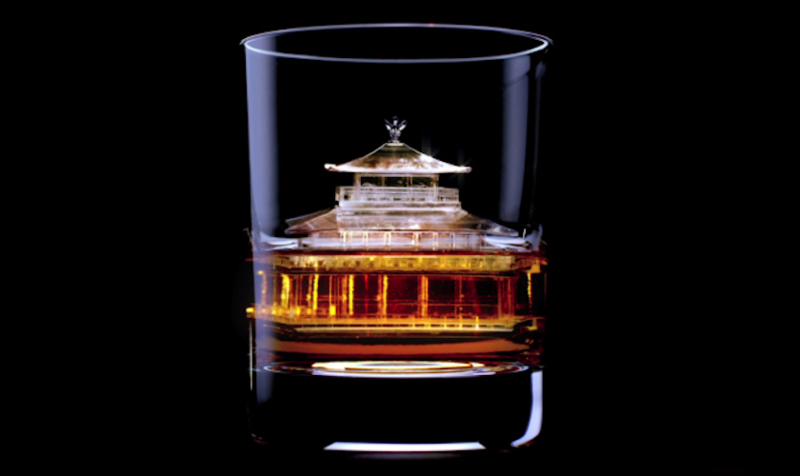 Ten winners were selected to receive an invitation to an exclusive and secret bar in Tokyo, where they could enjoy a glass of Suntory while watching their ice creations say goodbye to their brief and beautiful life. 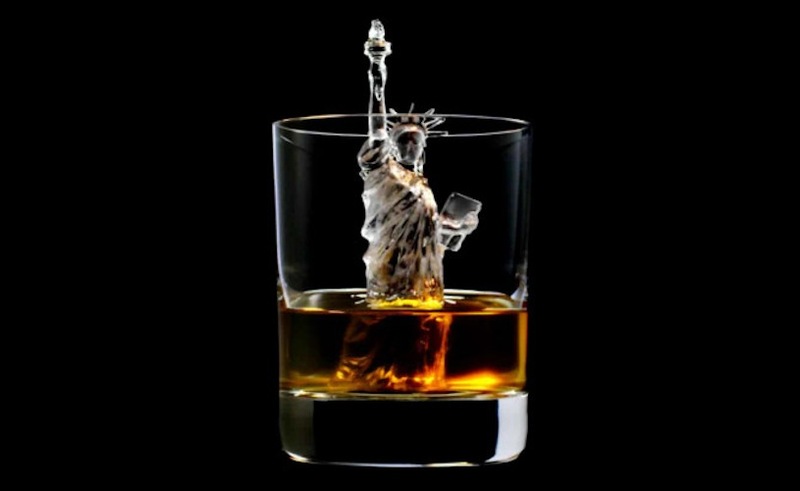 Watch the video below for a detailed look at how the ice sculptures were made.